In an increasingly mobile world, greater numbers of people than ever before are choosing to leave their country of birth, and emigrate to a country they hope will provide better opportunities for themselves, family and children. With its high living standards and reputation for a healthier lifestyle, lower property prices and more favourable tax laws, New Zealand continues to be a favoured destination. Temporary Work Visa: For the majority of would be immigrants, applying for a temporary work visa is the favoured path to obtaining a full residence visa. 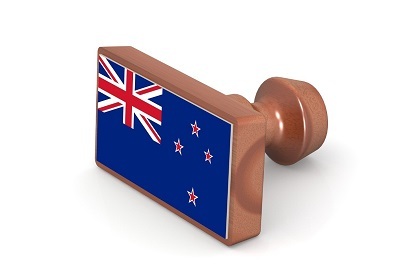 As one would expect, to be granted a work to residence visa in New Zealand, certain criteria have to be met.